The thinnest of thin TV models for 2017 goes to LG Electronics SIGNATURE OLED TV W-series, measuring only 2.57mm thin. That is over half the thickness of the iPhone 7, and equivalent to about 50 sheets of paper. LG calls it a wallpaper TV and they are not kidding. 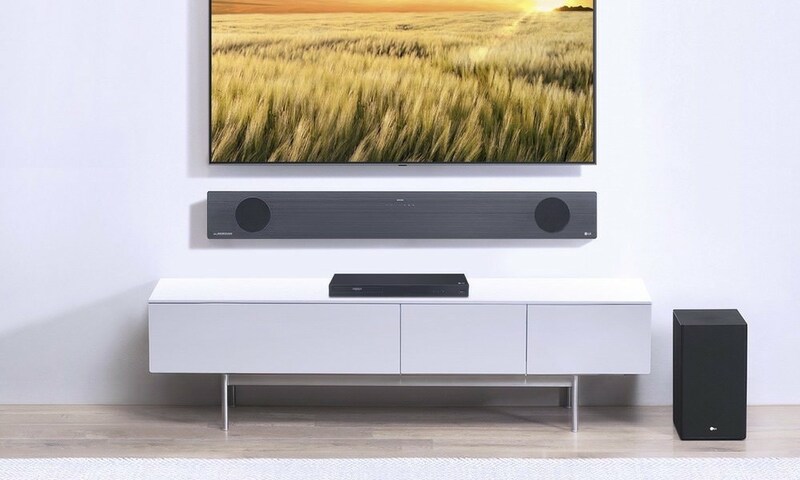 The TV has to be mounted to the wall (via special magnetic wall-mount), because it would warp in a stand configuration. It literally forces a Picture-on-Wall design and will be available in 65-inch or 77-inch screen sizes only. Oh yeah, it’s 4K Ultra HD with HDR too. 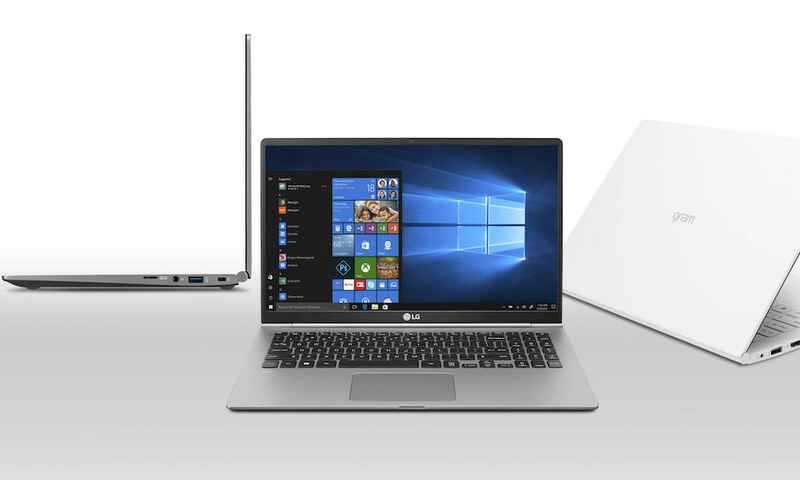 As LG’s flagship 2017 line, the W-series (W7) is no slouch in video performance either. 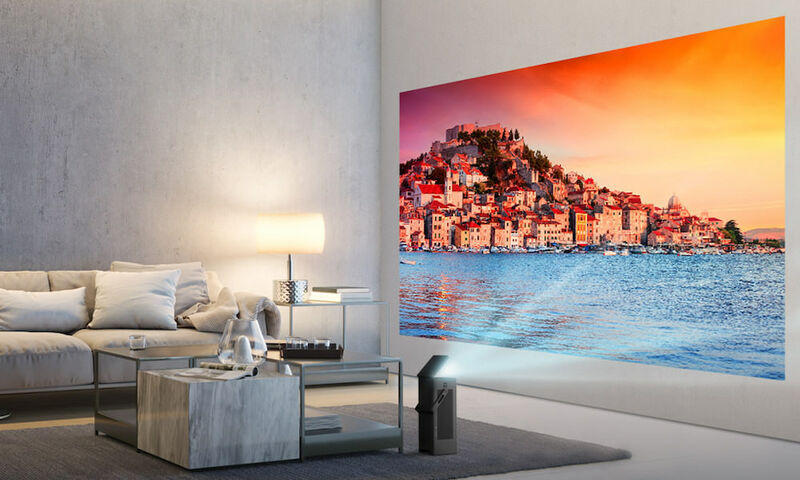 They feature LG OLED’s revolutionary pixel dimming control technology, which renders perfect black without any light leakage to offer a limitless contrast ratio, and over one billion possible colors. Meanwhile ULTRA Luminance technology delivers greater brightness where needed. Not to be outdone, multiple HDR formats are supported including Dolby Vision, HDR10, HLG (Hybrid Log Gamma), and Advanced HDR by Technicolor. In addition, a new HDR Effect feature enhances standard definition content. 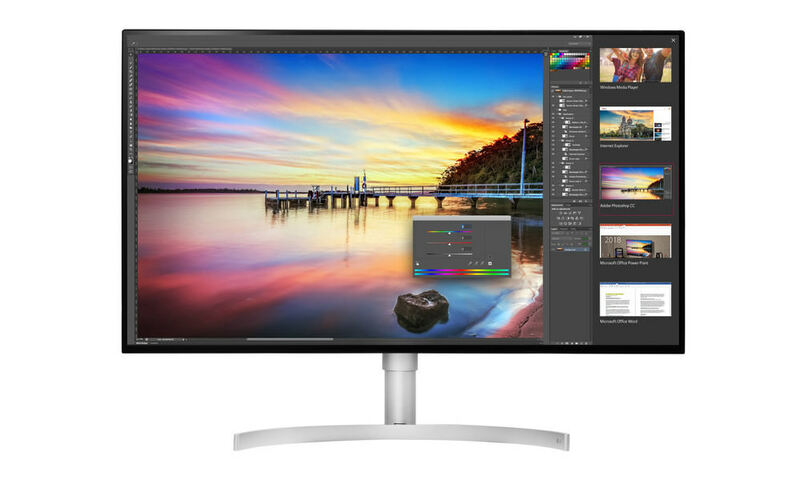 The innovative design of the W7 series follows LG’s “less is more” philosophy, removing all unnecessary elements to emphasize the beauty of the screen alone. The W7’s sleek, razor-thin profile makes the TV appear to be levitating in mid-air, adding a sense of unparalleled immersion. 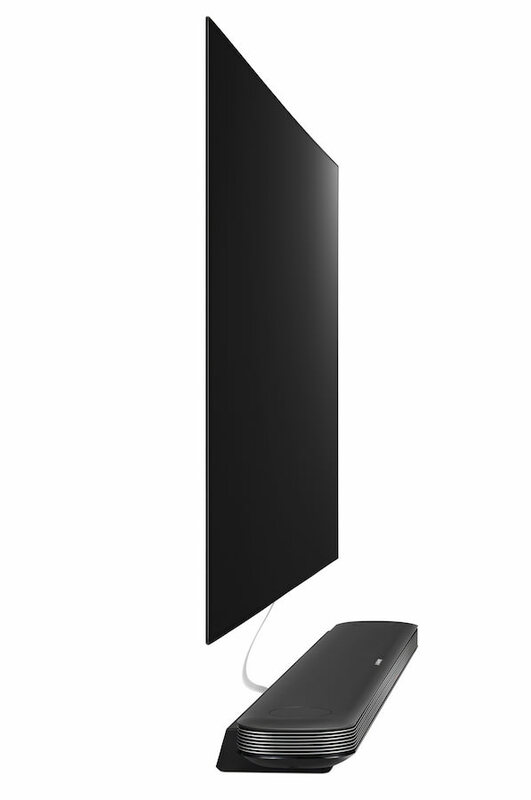 The OLED panel, measuring only 2.57mm thin in the 65-inch model, can be mounted directly on the wall, eliminating any gap between the TV and the wall. Finally, sound is not overlooked either. 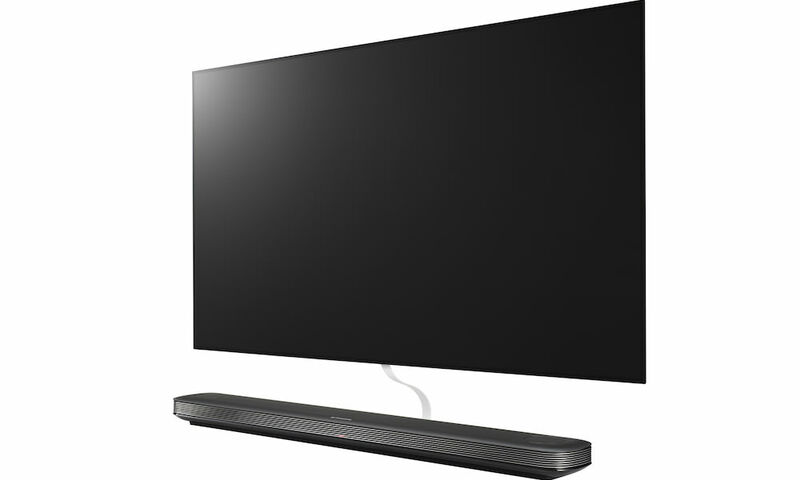 An external sound bar is included with support for Dolby Atmos surround sound. Featuring the latest version of LG’s intuitive webOS smart TV platform, version 3.5, viewers will have no trouble accessing premium content online. In order to offer viewers access to the most convenient home cinema experience possible, LG has partnered with leading digital content providers such as Amazon, Netflix and Vudu. But to take advantage of its HDR capabilities, buyers will need to access HLG programming from DIRECTV, Dolby Vision content from Netflix or Ultra HD Blu-ray disc, or HDR10 titles from Amazon Prime Video. Engadget Best of CES: Best of the Best, Engadget Best of CES: Best TV Product, Expert Reviews CES Top Picks: Best TV, Men’s Health Editors’ Choice Awards, TechRadar’s 2017 CES Awards: Best in Show, The Verge: Best TV, Advertising Age Best of CES, BGR Best of CES, CNET Best of CES 2017: The Best Thing We Saw, Pocket-Lint: Best TVs of CES, CNN Money Coolest Tech Products at CES, Dealerscope Best of CES, FOX News 10 Best Gadgets at CES, PCMag Best of CES: Best Television, Popular Mechanics Best of/Editors’ Choice CES Awards, Reviewed.com CES Editor’s Choice Winners, SlashGear: Best of CES, Sound & Vision/What Hi-Fi Stars of CES, Stuff Magazine Best TVs of CES 2017, Techlicious CES Top Picks, TechnoBuffalo Reader’s Choice Awards, TechRadar’s 2017 CES Awards: Best TV, AVS Forum Best New Products of CES 2017, Tom’s Guide Best of CES, Tweaktown Best of CES, TWICE Picks Awards: Video & TVs, T3 12 Best Gadgets We’ve Seen at CES, UberGizmo Best of CES, 9to5Toys Best of CES. 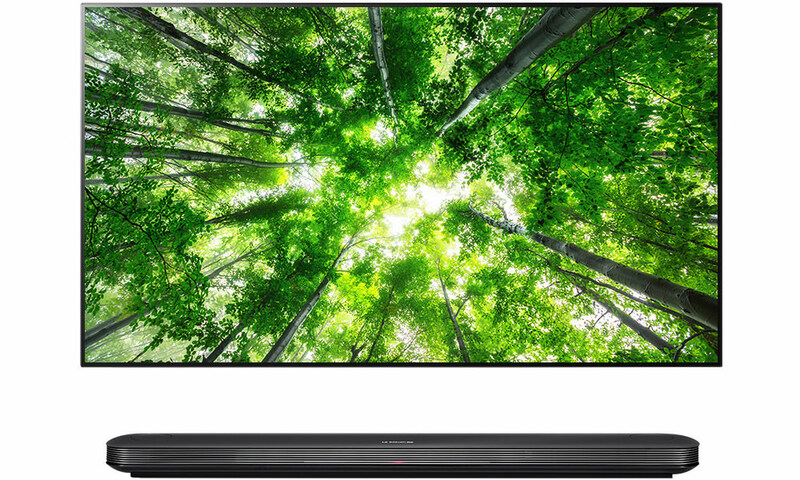 The 65-inch LG W7 (OLED65W7P) Wallpaper OLED TV is priced at $7,999. It can be see on display in seven Magnolia locations at Best Buy across the USA, in cities including San Francisco, Los Angeles, Las Vegas, Houston, Dallas, Boca Raton, FL, and Paramus, NJ. Each model in the 2017 lineup will continue to live up to the unrivaled ability of OLED to reproduce the most lifelike images of any display technology, with perfect blacks, infinite contrast, expanded color gamut, and wider viewing angles. 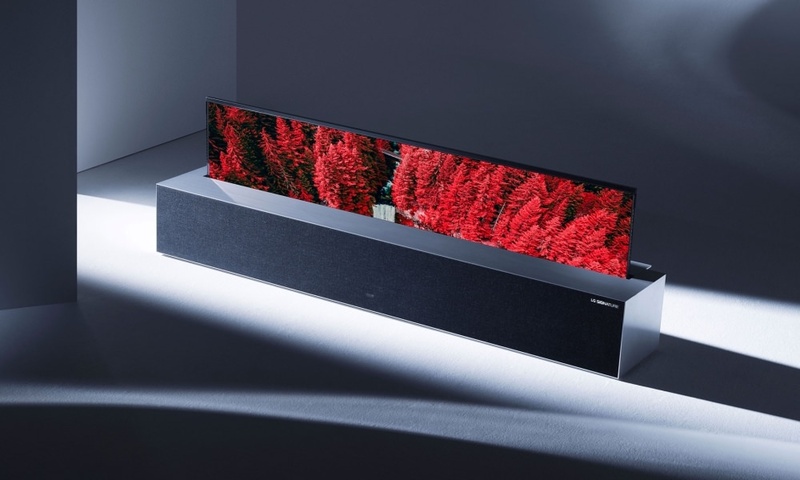 LG’s latest OLED TVs are built on a foundation of excellence and come with a number of new cutting-edge features designed to transform the TV into a comprehensive entertainment hub. LG’s 2017 OLED TVs feature the amazing blade-slim design of the B7 and C7 series, Picture-on-Glass design of the E7 and G7 series, and the unique Picture-on-Wall design of the newest W7 series.